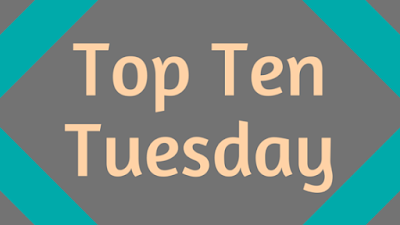 Top Ten Tuesday is a weekly meme hosted by wonderful bloggers at The Broke and the Bookish. 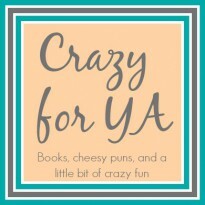 Summer is officially here and that means endless time to read, blog, and relax. So naturally, both Max and I have a list of books to read that should probably keep us busy until next summer. These are the books that we are going to (hopefully) enjoy this summer. Find out our picks at the original post.